Here’s a hilarious gif of Queen Elizabeth II giving the middle fingers to us all!! The pictures is from the 2012 Olympics opening ceremonies in London, the image used in this gif has become quite infamous and is part of many internet memes. Click here to check out some more funny gifs of Queen Elizabeth II. 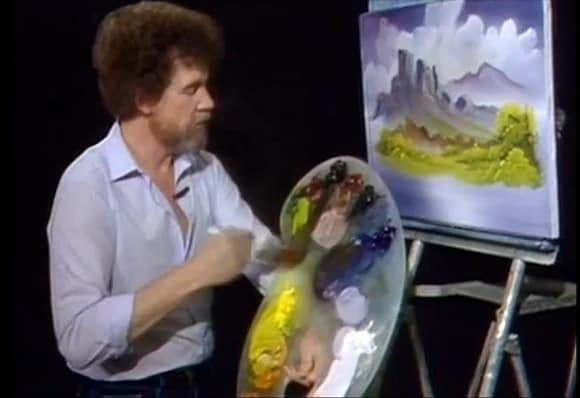 Growing up, watching The Joy of Painting with Bob Ross was one of my favorite pass times. I was thinking of downloading the shows for my 5 year old niece last week and suddenly I come across this sweet auto-tune video remix of Bob Ross, pretty freaky! Here’s another great idea, an edible cup made out of pastry. 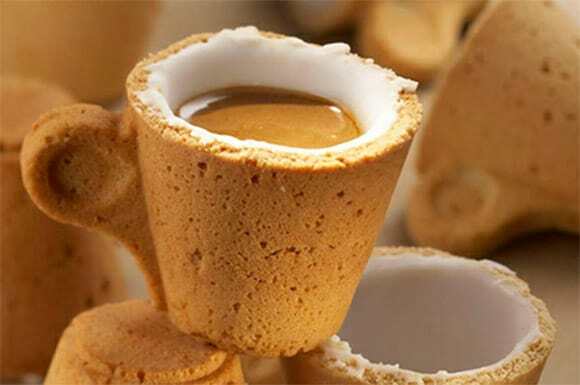 Dipping your cookies into coffee or tea is such a pain, now you can sip on your coffee and take bites out of the delicious cup the coffee is in. The cookie cup is lined with special icing sugar that makes it waterproof and as a bonus, sweetens your coffee at the same time. I could use a cup of coffee right about now. This delicious tip comes to us from our friends at Noosh Catering in Brisbane. I love the taste of Doritos. I could probably live on just eating these magical chips for months, but they always seem to give me bad breath. 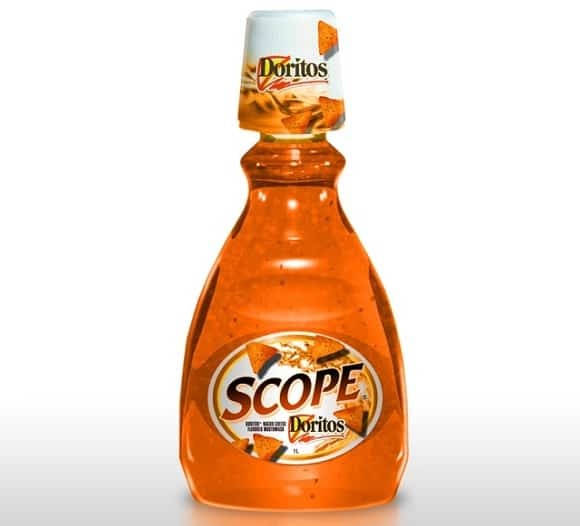 Problem solved with the Doritos flavored Scope mouthwash. Although it’s just a visual exercise or whatever you want to call it, it would be cool to see bottles of Doritos Scope mouthwash on store shelves. I don’t know how effective it would be at making your breath fresh or how it would taste, but I think it’ll be cool and I’d probably buy at least one bottle just to test it out. Just remember, mouthwash is just a small part of a proper dental care routine. To learn more about what must be done daily, head to the Underwood Dental Care blog. The Simpsons is one of my favorite shows on TV, it’s not as funny as it used to be but I still watch it every Sunday night and try to watch the many re-runs. Homer Simpson is probably my favorite character (might be a tie with Bart) and I love his famous “D’oh”. Now a youtube user by the name of Andrewjcm has compiled a video of all of Homer’s D’ohs from season 1 to season 20. He says there might be a few “D’oh” missing but from what I can remember, they all seem to be there. The funny (or sad) part is, I remember most of the episodes just by seeing the “D’oh” in the video above. Moving pictures, or animated gif pictures that have a small section moving, have become quite popular recently. I have seen some pictures with people as their subject and their hair is moving or their eyes are blinking but I haven’t seen anything as cute as the “Crazy Fruits” series of animated gifs created by Ukrainian designer Alexander Zapadenko. 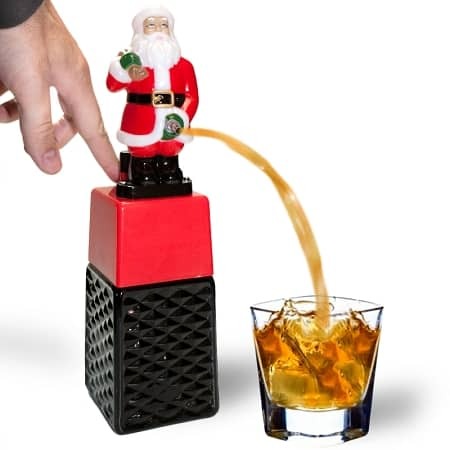 The Peeing Santa Drink Dispenser is probably one of the best Christmas gifts you can give someone or buy for yourself. Not only is it functional but it’s also quite hilarious little Christmas decoration. No holiday party is complete without jolly old Saint Nick and a bit of liquor to loosen people up and sing some Christmas carols. 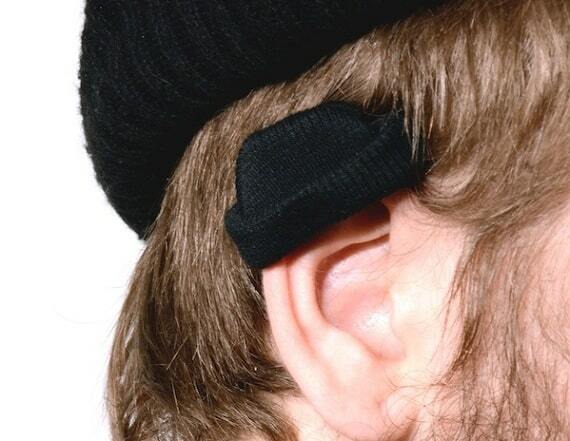 EarHat: Keep Your Ears Warm? We’ve all heard of a hat (toque) for your head but the poor ears always get ignored, you could wear ear muffs but those are kind of dorky. 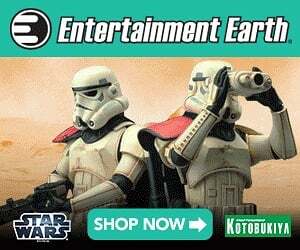 How about a pair of hats for your ears? Formally known as Hipstörmössan (EarHat), they’re not really functional but are pretty funny and cool; created by Tove Greitz and Minna Magnusson.